Definitions of a "live wire" include a very lively and energetic person AND a wire carrying an electric current. That's exactly what our kids are!!! 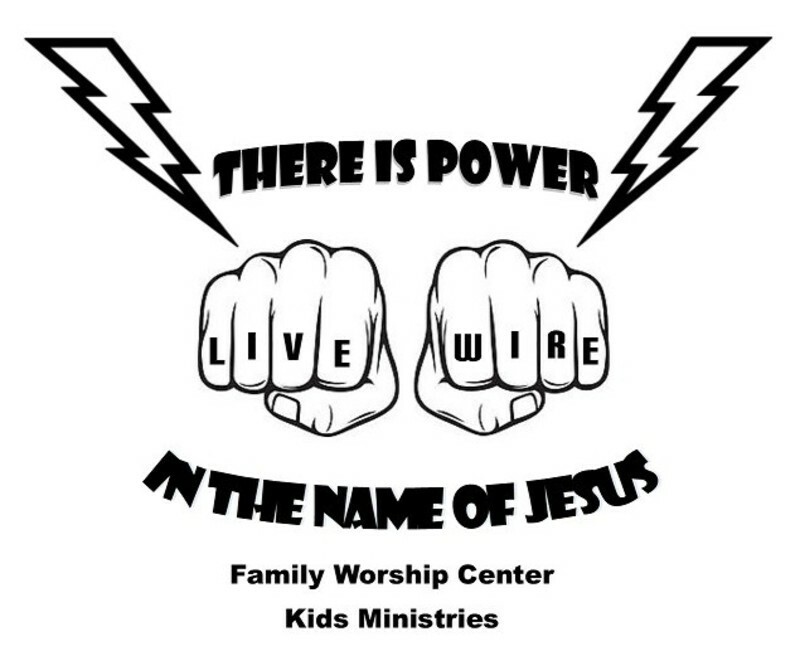 Our kids are definitely lively and energetic, and our goal is to help transform this generation into a group of kids who are carrying the electric current of the Holy Spirit in their lives. We long for them to be able to reach out and grab hold of others to transfer this electric current into their lives as well. Our kids are the future! Proverbs 22:6 NLT says to "Direct your children onto the right path, and when they are older, they will not leave it." What is rooted in the heart of a child is almost impossible to uproot in the life of an adult. It is VITAL that we teach our kids not only how to accept Jesus as their Savior, but also how to worship Him, pray for others and become disciples for Jesus. 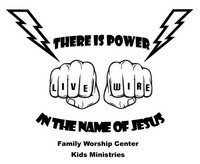 Live Wire Kids Ministries is all about transforming our kids into "Live Wires" for Jesus Christ! It only takes a spark to ignite a FIRE!